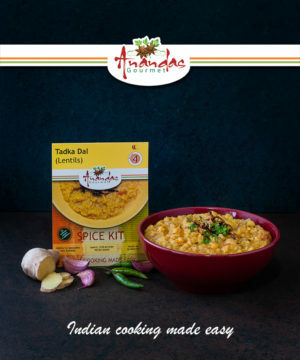 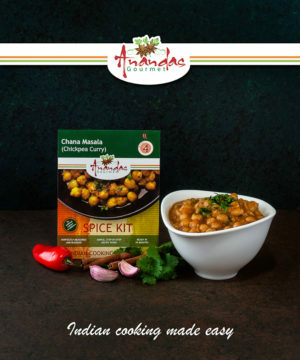 Ananda’s Gourmet Spice Kits can be purchased and enjoyed regardless of where you live in the UK. 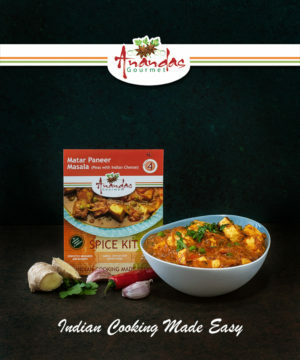 The kits provide all of the spices you need, in each to use packs, to create an Ananda’s Gourmet Meal of your own. 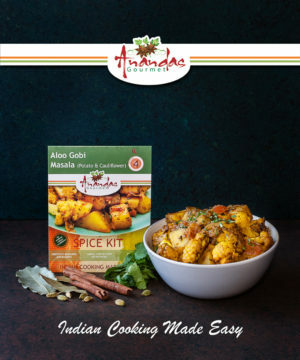 Each pack includes a shopping list so you know exactly what you need to purchase to create a delicious meal.